I was over the moon to shoot another destinations wedding, this time in the stunning backdrop of Aix en Provence in the South of France. It is traditional in France to first get married in the Town Hall and then onto the church before heading to the reception. It was about 90 degrees, but Adrien and Lucie were as cool as cucumbers as they prepared for their big day. 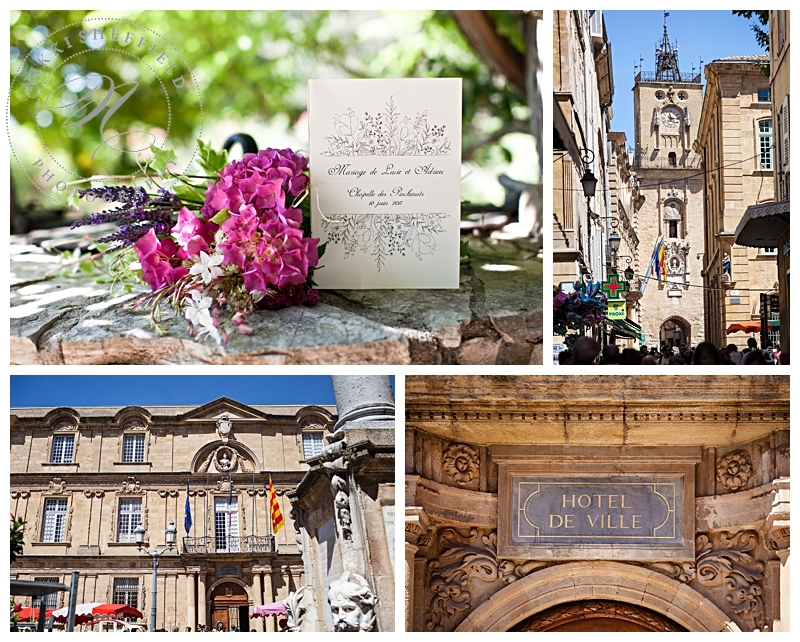 I met the Bride & Groom at the Hotel de Ville in the centre of Aix en Provence for their intimate ceremony. It was just beautiful, everyone was in high spirits and the room was filled with so much love for the couple. After the service, the guests headed off for lunch and the couple’s immediate wedding party headed to the venue to relax, eat and get changed for the second ceremony. I was blown away as I arrived at the exclusive Chateau d’Alpheran set in the beautiful countryside of Provence. It was utterly breathtaking and so romantic – what a perfect setting for a perfect day. The Bride and Groom enjoyed some time with their friends before getting ready to heading off to the church. The Groom left in a classic vintage Citroen 2CV with the Best Men and Ushers. I headed to the church and met the wedding party. It was a heartfelt ceremony with so many friends taking part. The Page Boys and Flower Girls looked adorable. After the nuptials we all headed back to the fabulous Chateau d”Alpheran were the guests enjoyed champagne and canapés by the pool. The Best Men and Bridesmaids had put together a sentimental photo reel for the speeches which had everyone in tears. The profiterole cake arrived and the dancing started. 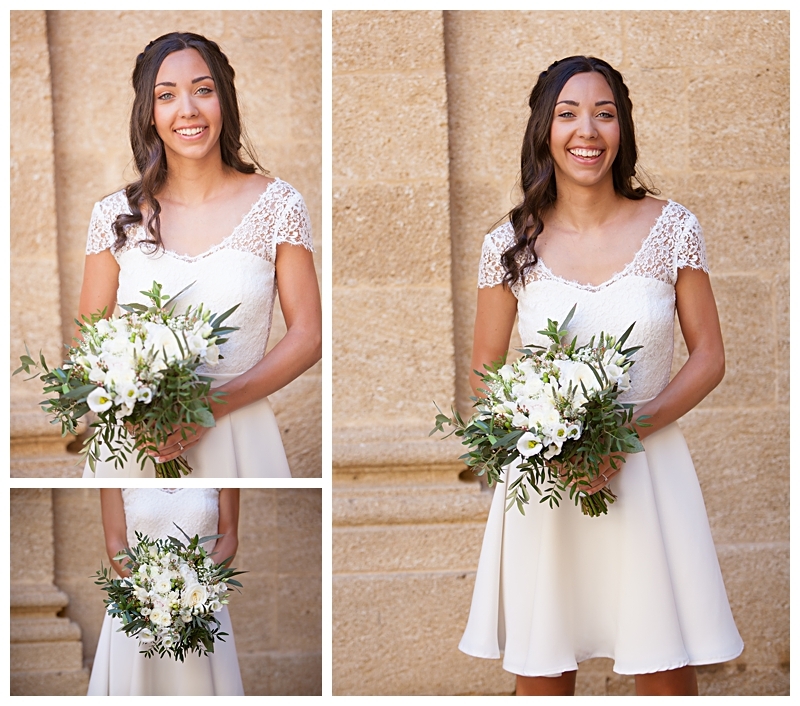 It was the most beautiful, happy and magical wedding….what a day….! Congratulations Adrien & Lucie – may you share many more happy memories together in the years to come.